Sometimes, with the help of your savvy and a lucky set of circumstances, you can make a fortune and spend a huge part of your life celebrating and rejoicing. It must be the most desirable scenario of almost every human, in particular, the young generation who appear to be completely nuts about money. Something similar happened to a teenager from Finland, who managed to find a glitch at a Maltese online casino and rob it for over €250,000. But this fairy tale has a bitter end: contrary to all his expectations, it’s unlikely that he will spend his next years partying. Despite the minority, the young man is brought to justice, just like his parents, who were most likely involved in this event. 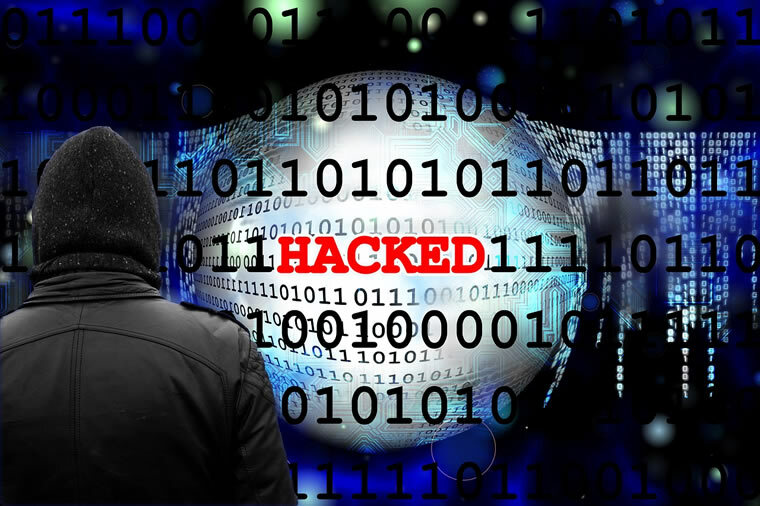 It has just come to light that a young of 17 robbed an online casino of a huge sum of money, by signing up on the website (the name is not provided) with a fake date of birth. The teenager from Finland discovered a loophole at a Maltese online casino, which allowed him to transfer funds to his e-wallet account. Over the course of a month, from April to May 2017, he was somehow canceling players’ withdrawals and redirecting them to his own account. In general, he managed to get over €250,000, forcing the casino to send him refunds hundreds of times. 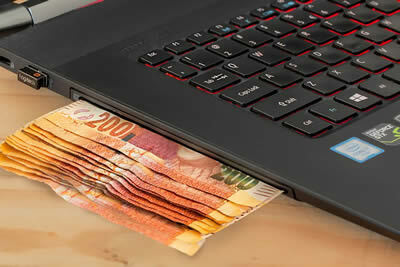 The fraud activity was stopped when an employee of the online gambling venue noticed the illegal transactions and filed a lawsuit against the teenager. By the way, as for the casino’s employees, it appears that they showed a total disregard for this situation. Such a long period of time the players were losing their money, apparently contacting the support agents and complaining about that, but eventually it took about a month to stop the teen. National Finnish media, YLE reports that the young man wasn’t the sole participant of this event, he had accomplices in his parents, who consequently were also sued. It was revealed that the teen’s father received €14,000 from the whole stolen sum to his account, whereas his mother got some €2,300 and a motorcycle worth €5,000 as a gift. It’s pretty obvious that the son was rather greedy, keeping over €200,000. Disregarding the young age, the teen is about to serve a term of 20 months in jail. His parents have got off lightly: the father is currently seeking five months suspended term, whilst the mother has a suspended sentence. The judgment will be delivered in the following month. Unfortunately for this Finnish family, it didn’t end up well for them, especially for the young man. There can be speculation that it was one of the parents who noticed the glitch while playing at the casino and then decided to create another account exploiting his son, hoping that in case of troubles, he wouldn’t get sued because of his age. But actually, nothing matters now, since every member of the family will be punished. The special attention should be drawn to the casino that allowed all those events to occur. Since when can online gambling venues be so easily exploited by an ordinary boy from Finland? After all, all those aggrieved customers of the casino lost their winnings. It’s quite a serious event that may undermine the reputation of the whole online gambling world, which has proved to be relatively fair and secure so far. On the other hand, online punters should always be cautious when selecting casinos, as there are lots of them with a bad reputation. Nowadays, there are many reliable portals which help people choose decent real money casinos, and it’s always better to be 100% sure that you won’t be fooled.